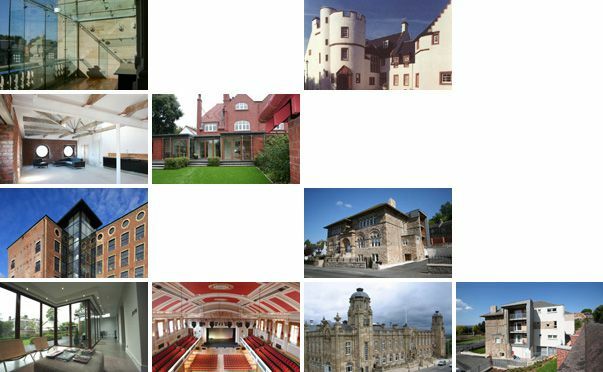 Key projects Award Winning Conservation Projects, successfully delivered that support the Conservation Accreditation can be found in our Portfolio Section. The project shown is the prestigious Award Winning Hamilton Town Hall and Theatre. The Practice are members of Historic Scotland, The Society for the Protection of Monuments and Glasgow Heritage.